Romania’s trade gap as reported by the National Statistics Institute (FOB/CIF terms) expanded by 16.7% in 2018 compared to 2017, the slowest pace in the past four years. Nonetheless, the gap hit EUR 15.1 billion, which was nearly 8% of the year’s GDP. Imports increased faster than exports for the fifth year in a row, driven by the fiscal stimuli, which continued to support the expansion of household consumption. 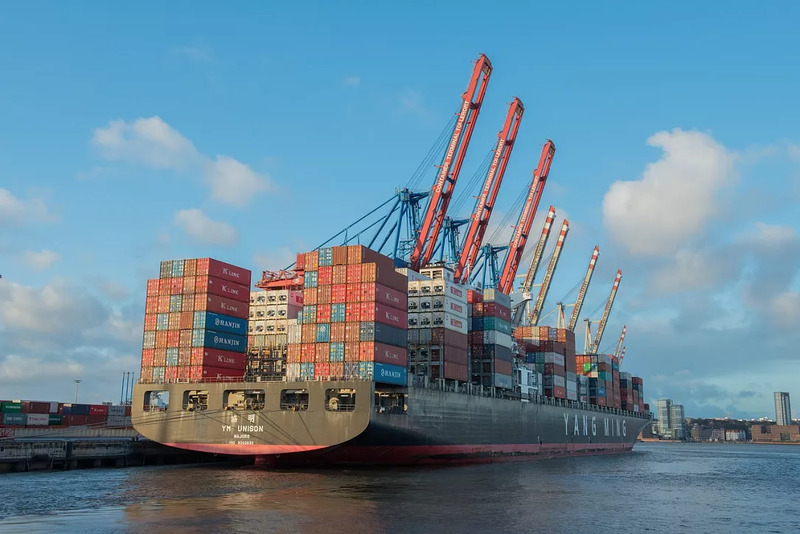 Imports increased by 9.6%, to EUR 82.9 billion in 2018 (CIF terms). Exports rose at a robust rate of 8.1%, to EUR 67.7 billion, but this was still insufficient. When it comes to shorter-term dynamics, the imports rose in line with the year’s average namely by 9.6% y/y in the fourth quarter, when the exports advanced by only 5.1% y/y. The state forecasting body CNSP expects the exports to remain strong and keep rising at annual rates of over 8% per annum in 2019-2022. The economic slowdown in Europe might result in slower exports, while the imports (seen by CNSP as rising by more than 9% per annum in 2019-2020) depend on the continuation of the fiscal stimuli.